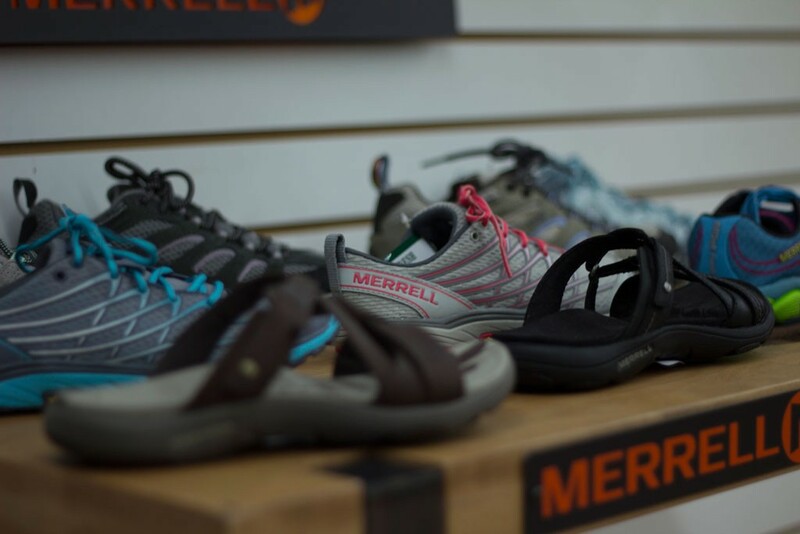 Merrell Shoes offers a selection of footwear fit for wandering. 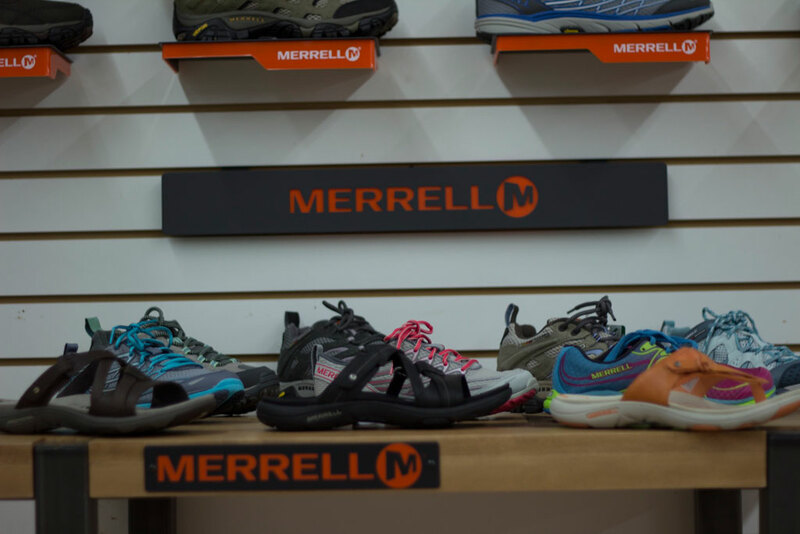 With individual lines designed for running, hiking, and everyday, Merrell Shoes provides the ultimate selection of high quality footwear. 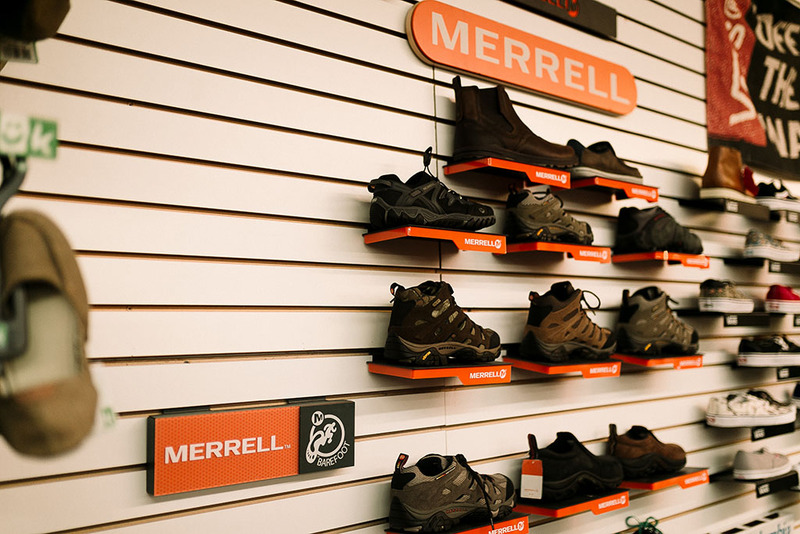 Bicycle World offers several of Merrell’s products. 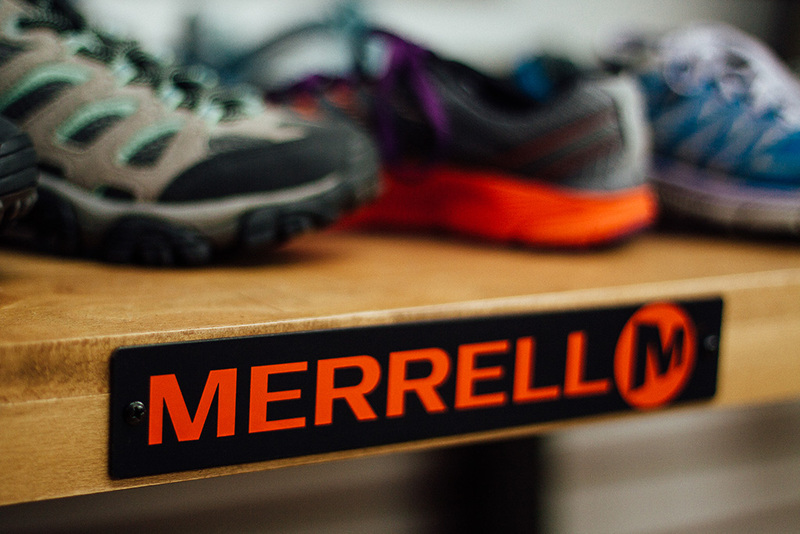 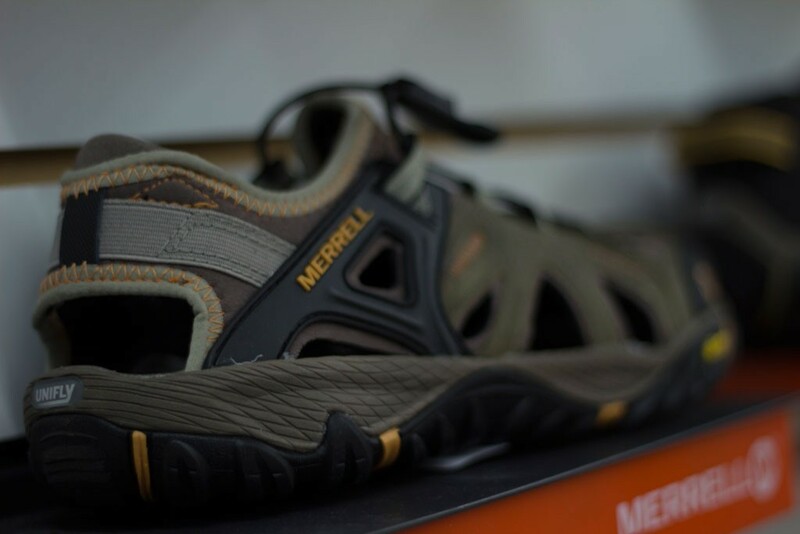 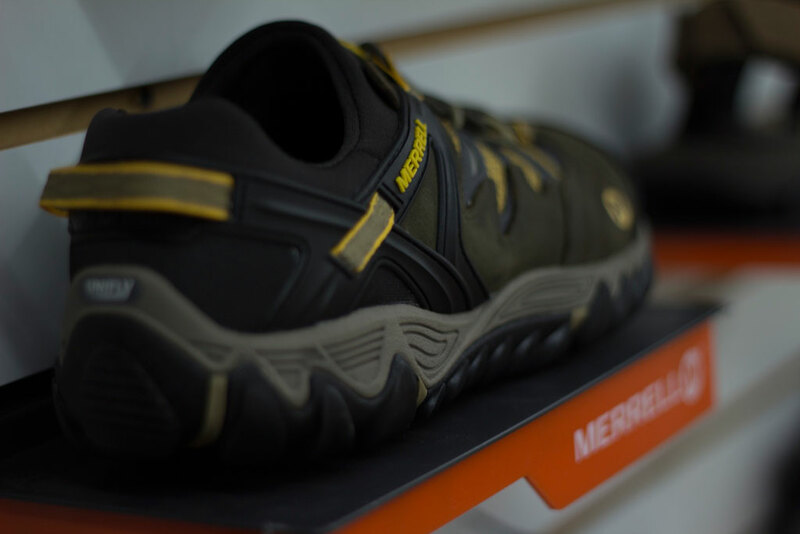 A sample of our available Merrell products is shown in the Merrell Shoes Gallery.